Can be rotated to put the front on the back. 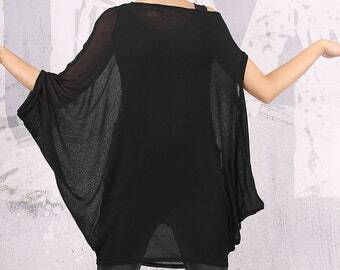 This is a very comfortable top that can be used in many occasions - from the beach to the night club. Maybe it would look better in another color, I ordered gray and it’s dowdy.